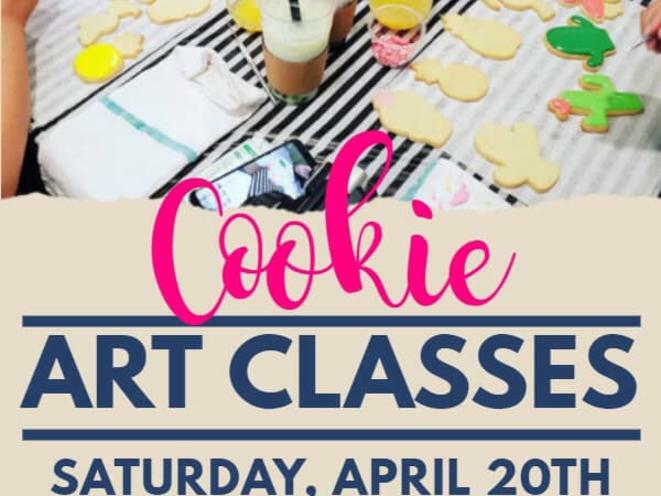 Come join us for the first Sofie's Sweet Treats cookie decorating class! 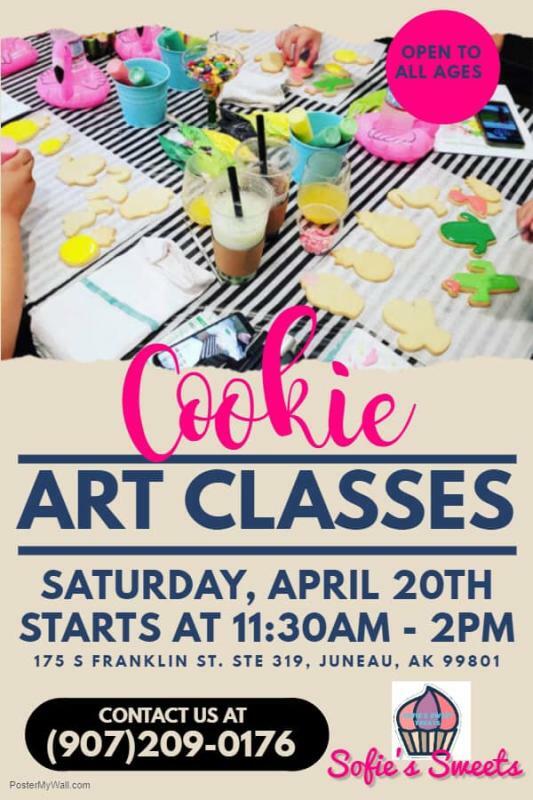 Ever wanted to learn how to make a simple decoration on a cookie? Come and join me while we cover the basics and go home with some yummy treats and new techniques.